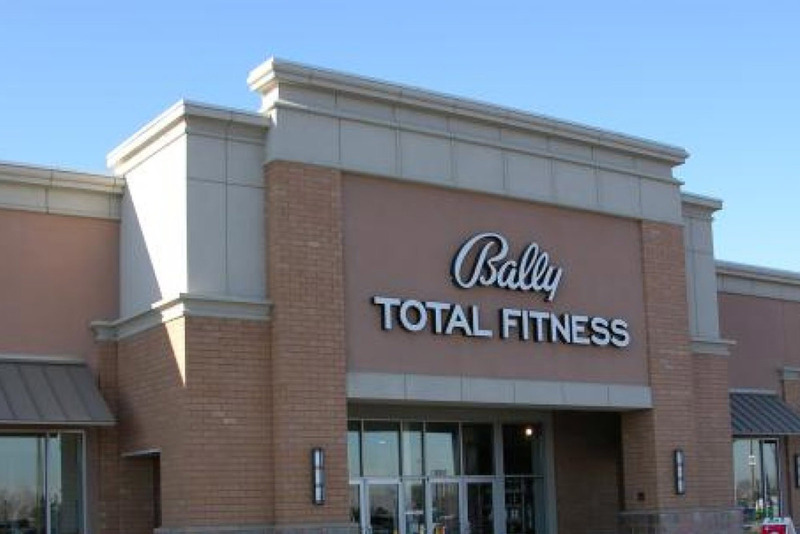 With over 10,000 employees working at 350 locations, fitness giant Bally received 350 daily inbound shipments to its head office (HO) and regularly shipped out marketing material and fitness equipment parts to its gyms right across the country. Hundreds of shipping accounts were in use. The shipping got done but there was no control and costs were high. 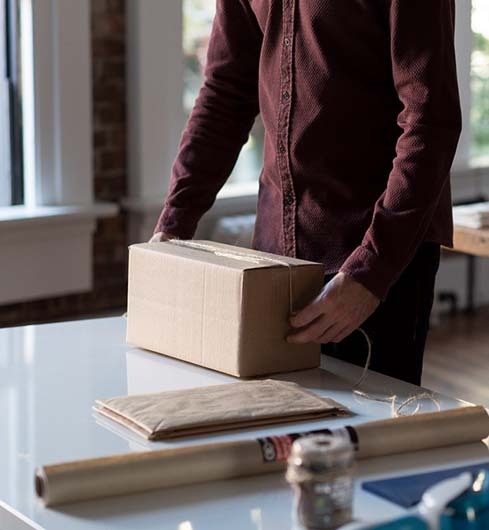 All inbound shipping to HO was done by untrained health club employees who made frequent service choice, label, address and account number mistakes, all of which contributed to extremely high shipping costs, as well as missing or delayed packages. 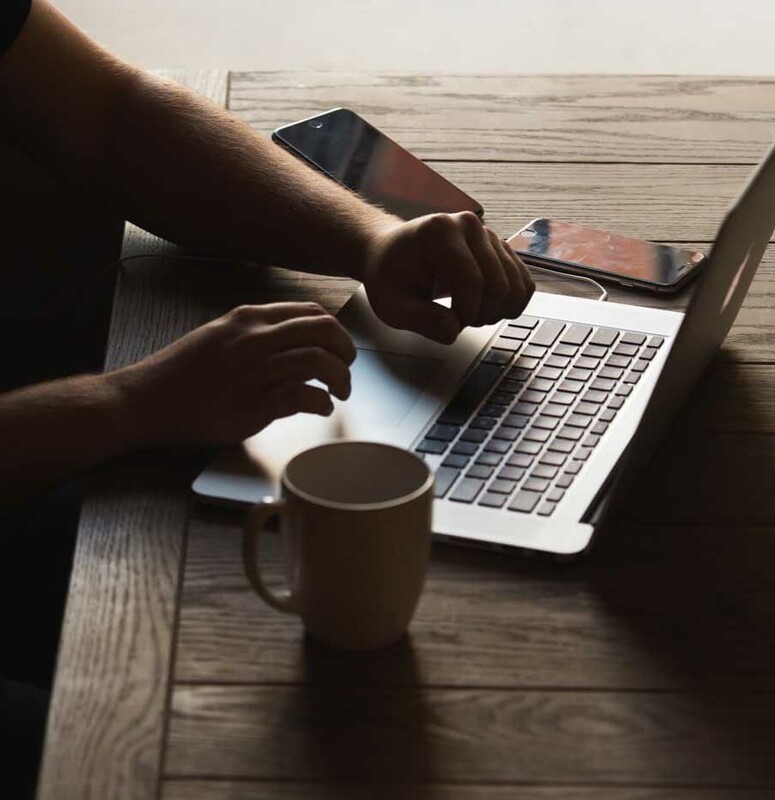 At the same time, account numbers were regularly abused by former employees who shipped fraudulently on them, even after leaving the company. Bally installed a secure 2Ship shipping administration solution at every one of its 350 locations that required each shipper to sign in before they could process a package and severely limited shipping options. The easy-to-use 2Ship administration tool empowered all employees to make the right shipping decision every time. Immediately after implementation, control over service levels, package types, label generation and correct “ship to” addresses drove unnecessary spending out of the system. Savings far outweighed the system costs and even more savings were realized after further customization of the new solution. Within the first year, Bally achieved over 20% savings compared to its previous shipping spend.